Planning your wedding is so much fun, from when you say 'yes!' to when you say 'I do', the wedding planning process is a whirlwind of bringing your daydreams into reality and I hope that you are enjoying every step along the way! 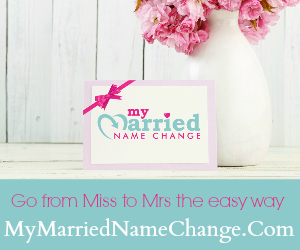 As a weddings and events professional with over ten years of experience, I know that even the most organised of Brides can have sticking points when it comes to planning their own weddings. 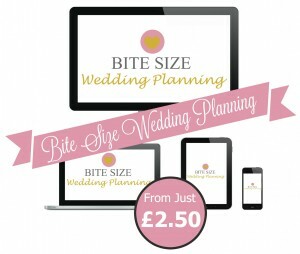 That's why I have created this Bite Size Wedding Planning range of tools and resources just for you. 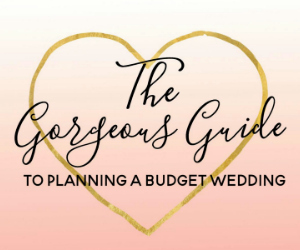 These Bite Size Wedding Planning Guides are crammed full of advice and tips, ready to use templates and beautiful print out and keep wedding planning fun sheets.